You worked hard to create your personal corporate style. Now you want people to find you. And in order for people to find you, they have to know you exist. That’s why sharing your content on popular social media websites is really important. 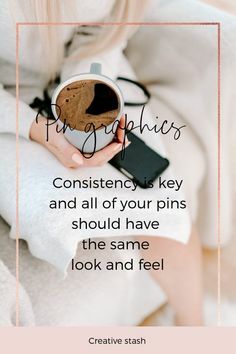 Your goal is to create an amazing look and feel content that leaves your readers inspired and motivated. Designed for any social media platform and for your own website. Simply add your business name or hashtag, and you’re ready to share. The transparent overlay you can use on top of an image. The quotes themselves aren’t editable. 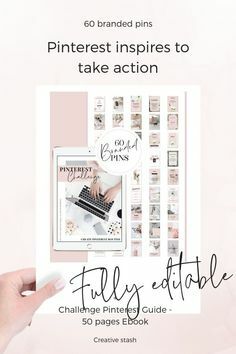 This is an elegant and stylish bundle perfect for creative entrepreneurs, fashion bloggers, beauty bloggers, lifestyle bloggers, Creative bloggers, fashion companies, and other small businesses. Branding has never been so easy!